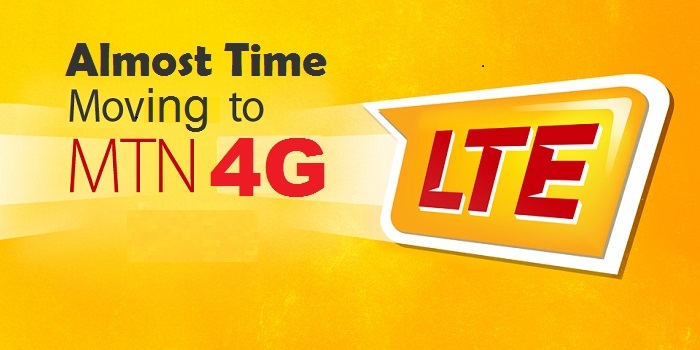 MTN Nigeria 4G LTE internet technology service for smartphone users is now undergoing test drive through it’s subsidiary, Visaphon, according to reports. MTN Nigeria Fourth Generation Long Term Evolution (4GLTE) broadband services was expected to roll-out latest last month. It seems that subscribers to the Y’ellow network are going to wait a little bit more to join their ntel counterpart. According to the report, only Visafone subscribers on the 800 MHz band have access to this 4G LTE service test. Which is not surprising seeing as MTN’s 4G LTE is facilitated by the 800MHz frequency they secured from Visafone earlier this year. Take not that the MTN 4G LTE internet service will only be available in selected states withing the country eventually. So while we all wait for the final launch, why not indulge yourselves with MTN Wow Weekend Bonus 17.5GB Data for N2000?